Keeping Pet Health Records is so important, not just the first few months, but at each stage of your dog’s life. 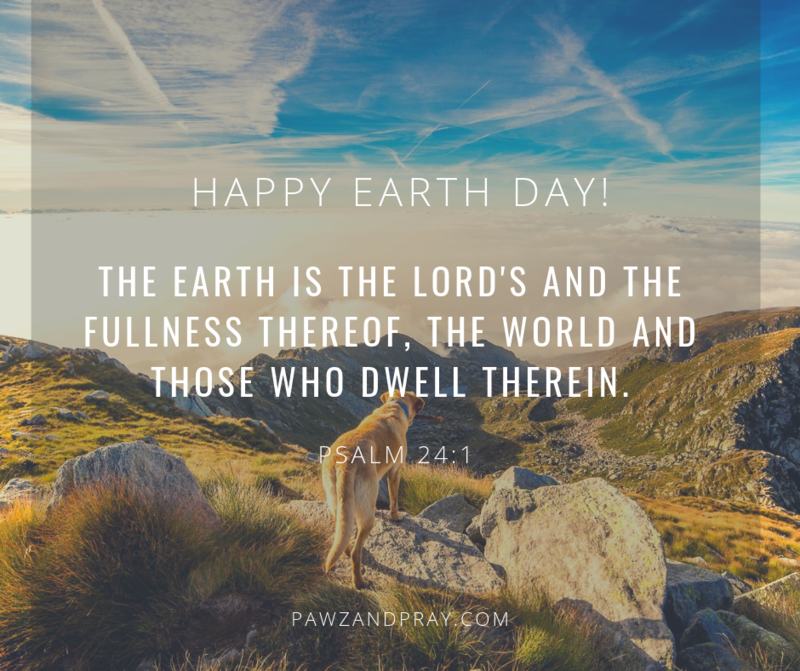 This innovative wellness book includes Pet Health Record Charts as well as well as Resources and Training Tips to help keep your dog healthy, happy, and safe. That’s what “wellness” is all about! It’s the perfect gift to add to your new puppy checklist! See Book Trailer and the Table of Contents at bottom of this post. These questions and many more will be answered in this innovative pet health record book book. 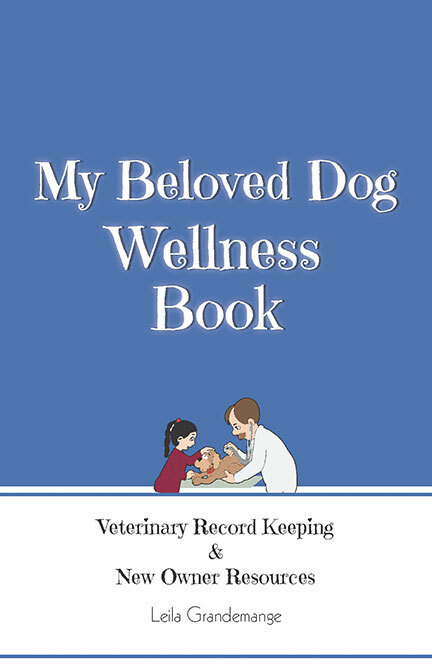 In this book, you’ll be able to record your dog’s medical history using the vaccine charts, and charts for surgery, dental health, medications, wellness exams, and more. You’ll also find useful pet owner resources such as a new puppy checklist, travel checklist, and potty training tips. ORDER YOUR pet health record book today! Available at most online book stores worldwide. Free shipping eligible. Watch our book trailer for a peek inside!